Can 15 seconds in an online video propel someone to fame? Plenty of young people think so. You can find them performing on hot sites like Tik Tok. Nobody was more surprised than Albanian Genny Bilibashi when he suddenly became an Internet celebrity in China on Tik Tok, a Chinese video social network akin to the hugely popular musical.ly. The 24-year-old model now has 3 million-plus followers on the platform, nearly 100 times more than on his Instagram account. In his 15-second video clips on Tik Tok, or Douyin in Chinese, Bilibashi usually dances. His movements are quite smooth and he comes across as aesthetically pleasing. 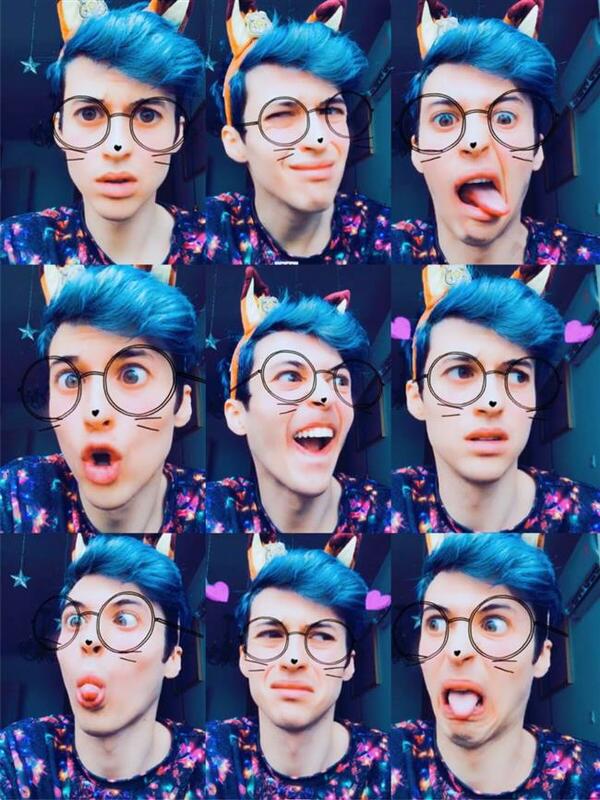 The best thing about Tik Tok, he says, is most users are between the ages of 20 and 25. “People like that are the perfect age to understand you, to support you and to give the app a fresh and trendy spirit,” he says. His life has certainly changed dramatically. Sometimes people in China recognize him on the street. He notices people noticing him wherever he goes. Bilibashi’s fame is an epitome of the success of Tik Tok itself. It is described in the Apple App Store as a short video social platform powered by music. “Whether it’s dance, free-style or performance, creators are encouraged to let their imagination run wild and set their expressions free,” the store description says. Since it went online in late 2016, the site has become one of the most, if not the most, popular short-video platforms in China. 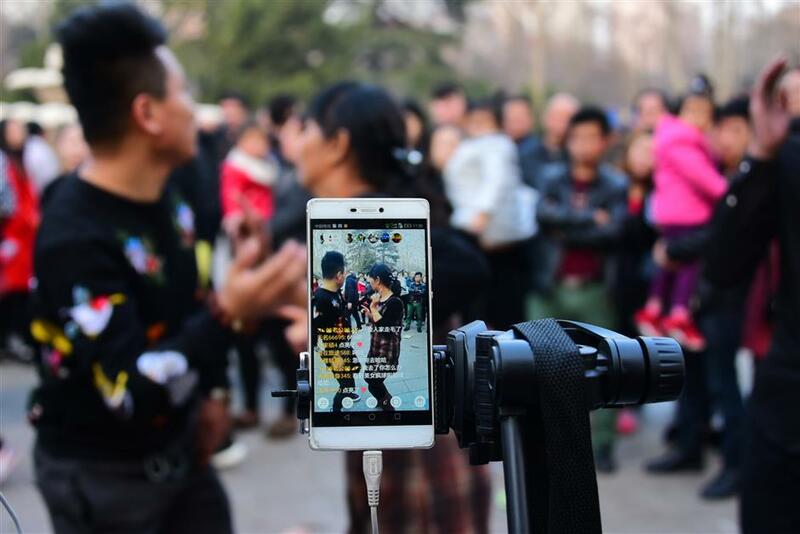 Developed by the Beijing-based ByteDance Technology Co, Tik Tok aimed at grassroots musical talent in the beginning. In fact, it still frequently recommends high-quality, music-related content on its front page. The slogan on its official website is: “Let the admiration begin here.” That perfectly captures the mindset of many users, who are trying to get their talents recognized and generate a fan base. It’s considered as a first leg on the road to stardom. Music isn’t the only medium in their search for fame. Users promote a variety of talents online, including application of makeup, magic acts, cooking or standup comedy. One of the most popular bloggers on Tik Tok is a woman named Wang Jiawen from Sichuan Province. Her talent is special-effect makeup that emulates the looks of celebrity singers such as Taylor Swift, Rihanna and Beyoncé. On her live-streamed clips, she puts on her face alongside pictures of the singers, with their music as background. Wang has already collected more than 1 million followers. 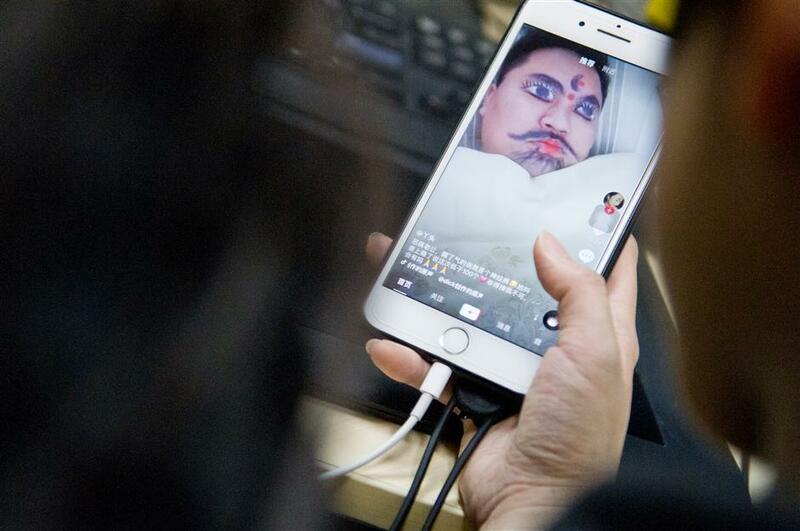 A senior new media operator, whose screen name is Yilin Xiaoyu, says Tik Tok operators have found a successful formula to highlight the videos and attract attention. Short-video apps are nothing new, but the passion for them never seems to fade. Tik Tok, which is akin to the hugely popular site musical.ly, displays short video performances. Before Tik Tok entered the market, Kuaishou, Huoshan, Xigua Video, Miaopai and Meipai were the leaders in the short-video sector. Kuaishou once attracted nationwide concern by screening live bloggers from rural areas of China, who shared weird or even offensive footage, such as eating worms. But now, such apps have become more positive. Tik Tok has also become a platform for some professional artists promoting art styles outside the mainstream entertainment market. A 52-year-old Jinju Opera actress who goes by the online name Artist Dazhao is one example. When public interest in her opera genre waned in the mid-1990s, stage engagement dried up. Consigned to performing at weddings and funerals, she recently opened an account on Kuaishou. Zhao says her first thought was just to make some extra money by “rewards” given to her by online followers. But then she saw a sterling opportunity to promote the theatrical genre. Xu Peng, a former Internet project manager who now works as a psychological therapist, says the success of these short-video websites stems from the lifestyle of the young. Xu says 15 seconds — the common length of a TV ad — is enough for viewers to form a memory.